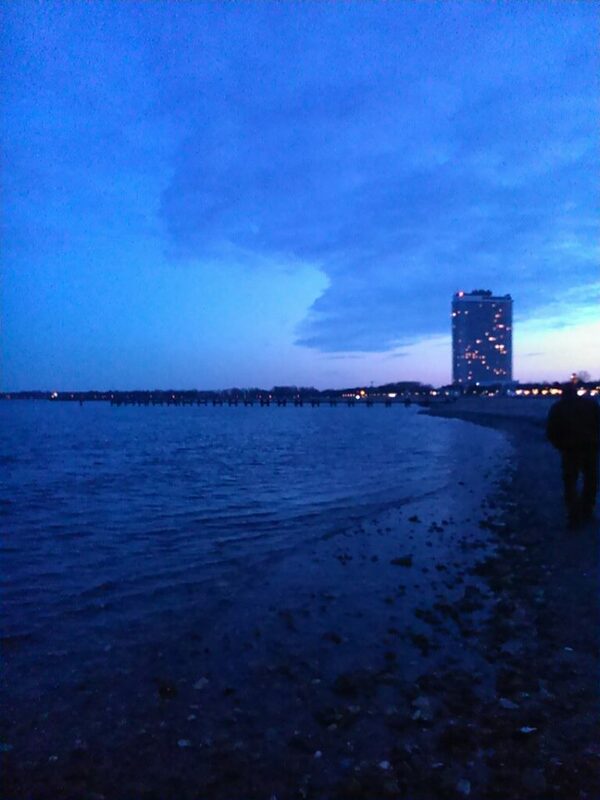 Didn´t upload a Travemünde photo for some time now. Well, above we have a new one. My mother and her husband walked on the beach some days ago and my mother did send me this photo for my blog. I suddenly feel like if I would need a refreshing breeze of the sea air again too.